After some fun with compiling XBMC under Debian I will post my way to do it, maybe it will help someone. When all is going well you can start XBMC inside your X11 Server. 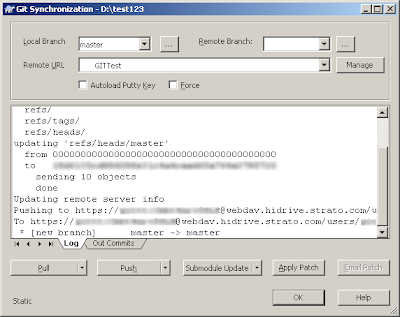 I have worked a long time with SVN and now for me was the time to switch to GIT, because GIT offers a lot of possibilibtys I have choose the option to but my remote Retro on WebDAV in this case the HiDrive from Strato. For Windows I choose "Git for Windows (msysGit)" together with "TortoiseGit" for any other system install the simple GIT Envoriment and it should worked the same way. After you install "msysGit" a small Command Window will show up, you can leave this window open, because we need it or you can open it later manual. 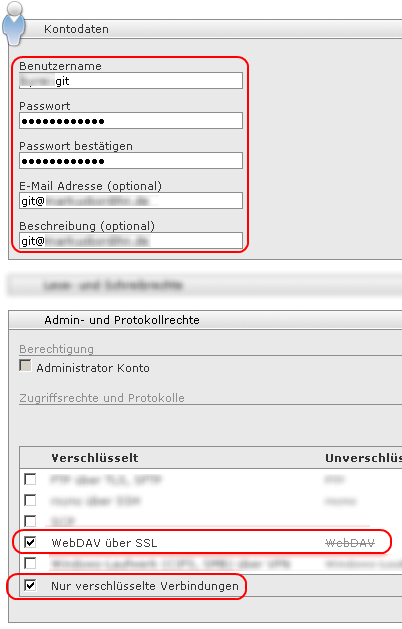 For HiDrive User, you need to create a new User give him a name like "test-git" and also use a email address, so you will get a notice when you a about to reach the limit. The User should only has access to WebDAV over SSL, so make sure you check "Use only secure connections" like in the screenshot. For any other system, make sure that the folder is only avalible over WebDAV and it has a Username and Password. Because in most of the case we have no GIT Tools on the Server, we will prepare the remote GIT folder on the local maschine. On Windows execute the Script "C:\msysgit\msysgit\msys.bat" and a command line should show up. For other system you have already a shell like bash, sh or any other shell. Here you go to the location where you want to create the remote GIT folder, please keep in mind you can remove it from your pc after all is working fine, so it could be a temp directory. 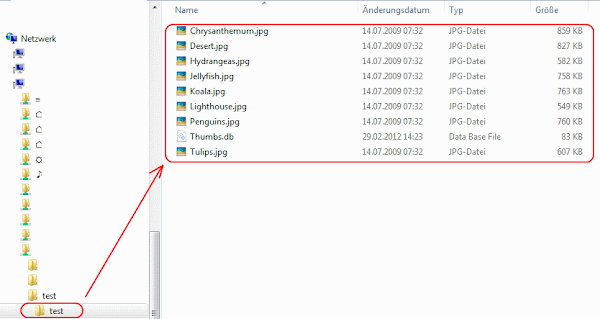 After you prepared the folder, you can simple copy it to the WebDAV location. You can simple mount the WebDAV URL and move the folder to this location. After you do this, we will test this if all is working correct. Simple create a local folder, select the folder and then use Git Create repository here from the "TortoiseGIT". After this go into this folder and copy some small files in there. Then click the right mouse button and select Git Commit > "master", it could be that the tools asked you for your Name and Email so that it is clear who submit the file. 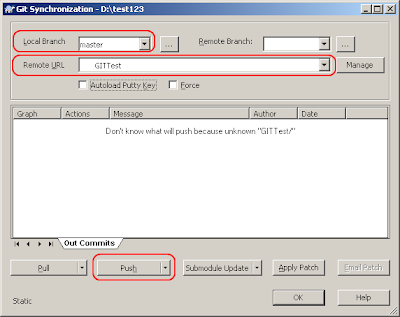 As Message, simple use "My Git Test" and select all file and click on "OK". After this simple click on "Add New" and it should be in the list now. 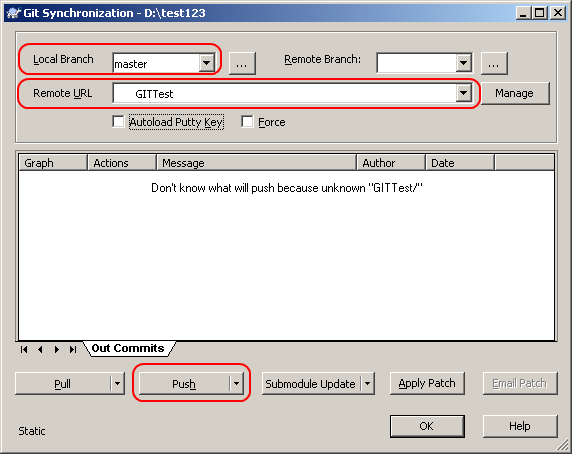 Go back to the folder with the examples files and press the right mouse button and select "Git Sync...", here select your entry under Remote URL. When it not show up, click on "Manage" and repeat the step 5.3 close the window and open it again. Because we have no Putty Key, we will uncheck the option, after this click on the "Push" Button. After this we will check if all is working correct, got into empty folder on your PC and try to use "Git Clone" to check out the remote files. 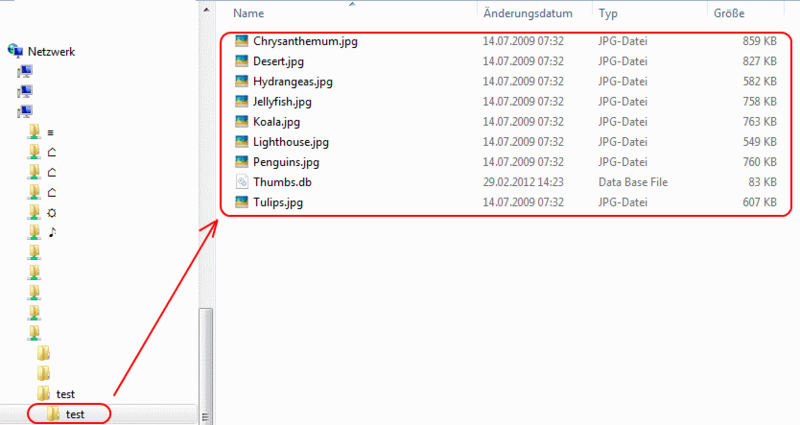 After you have Check out the files, compare them with your orginal folder, when they matched then all is working fine. 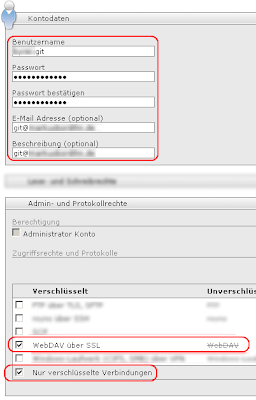 For a better security you can use the URL without the [WebDAV Username] and [WebDAV Password] . You need to add theParameters "vga=791 splash" to the grub menu.lst that the Bootscreen show up. Yes it is also possible to run Dokan under Windows 7, there are only some hurdles. When you have Windows 7 32Bit, you only need to install it the common way and set the comapility mode to "Windows Vista SP2". But when you have Windows 7 64Bit you need to force the application to run in 32Bit mode. For this you need to do the following steps. 3.) Open a Windows Shell as Admin ([Start] -> execute -> cmd.exe (rightclick - execute as administrator)) and open a Windows Explorer Window (Windows + E). Now go in the Windows Explorer to the Location C:\Program Files\Microsoft SDKs\Windows\v7.0\Bin and draw the CorFlags.exe into the Windows Shell. Add a space after the line and go to the Dokan SSHFS directory (C:\Program Files (x86)\Dokan\DokanSSHFS) and draw it on the same DOS Box. 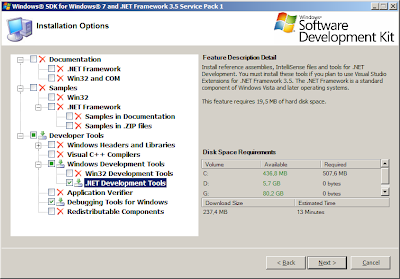 When you now press enter the SDK change the Core Flags that this Application run in 32Bit Mode. Now you can start Dokan SSHFS also under Windows 7 without any Problems. This little trick will also worked for other Applications and Tools, so it is a good Idea to keep the SDK installed when you have Problems with other Applications or Games.